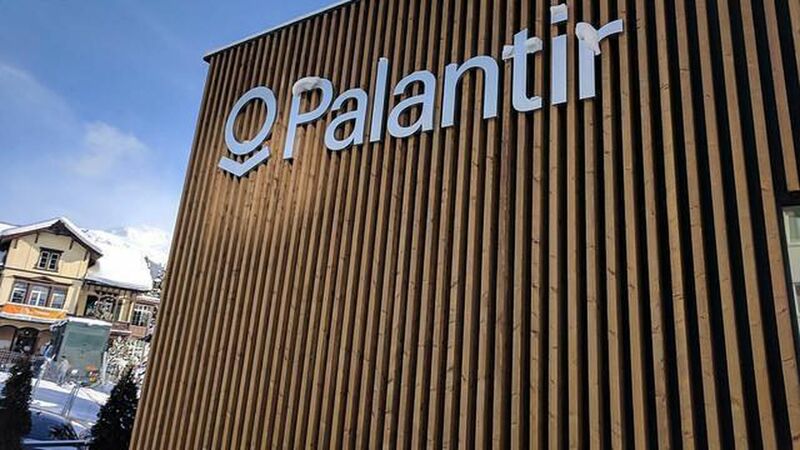 Palantir CEO: "The Valley is marching off a political cliff"
Palantir CEO Alex Karp told the FT's Gillian Tett that the tech industry is overplaying its hand with the Trump administration. "The Valley is marching off a political cliff," Karp, who works closely with Trump ally Peter Thiel, told Tett. "The [tech companies] have all these monopolies and economic capital, and assume that it translates into political capital — but that isn't true." Here's why Tett thinks tech is vulnerable: Miles apart: Silicon Valley was largely "on the wrong side of" the election, and they were quick to challenge Trump's immigration policies. And few tech CEOs sit on Trump's advisory council, which Uber CEO Travis Kalanick quit. Jobs losses: "Until now Mr. Trump has blamed trade for American workers' woes. However, another big culprit is the type of digitisation being unleashed by Silicon Valley. Tech businesses could become convenient scapegoats, particularly since companies such as Amazon, Apple, Google and Facebook have enjoyed fat profits and near-monopoly power in certain sectors." Taxes: "As profits have boomed, tech groups have amassed $867 [billion] in offshore cash piles, partly to avoid paying high U.S. taxes. This irritates American politicians."